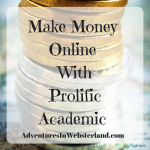 I have a backlog of frugal, money making and money saving books on my kindle and a new years resolution to read one book every month so I thought I would share with you my book of the month. Most all of the books I’ve got lined up to read I’ve bought because I’ve read a review or someone has recommended them to me, some of them I have downloaded for free when they have been on offer. 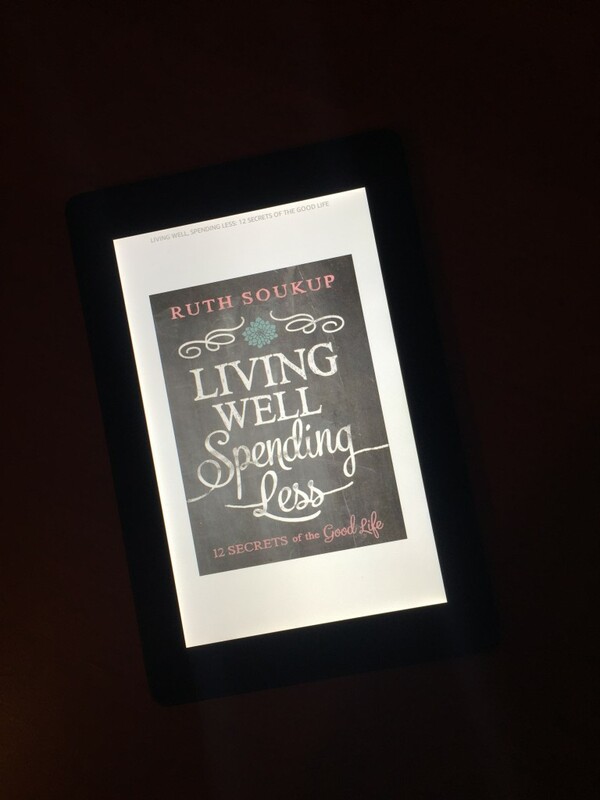 This month I’m reading ‘Living Well Spending Less: 12 Secrets of the Good Life’ by Ruth Soukup, Ruth also has a blog ‘Living Well Spending Less’ which is where I found out about the book, I love the blog so I’m hoping I will love the book as well. 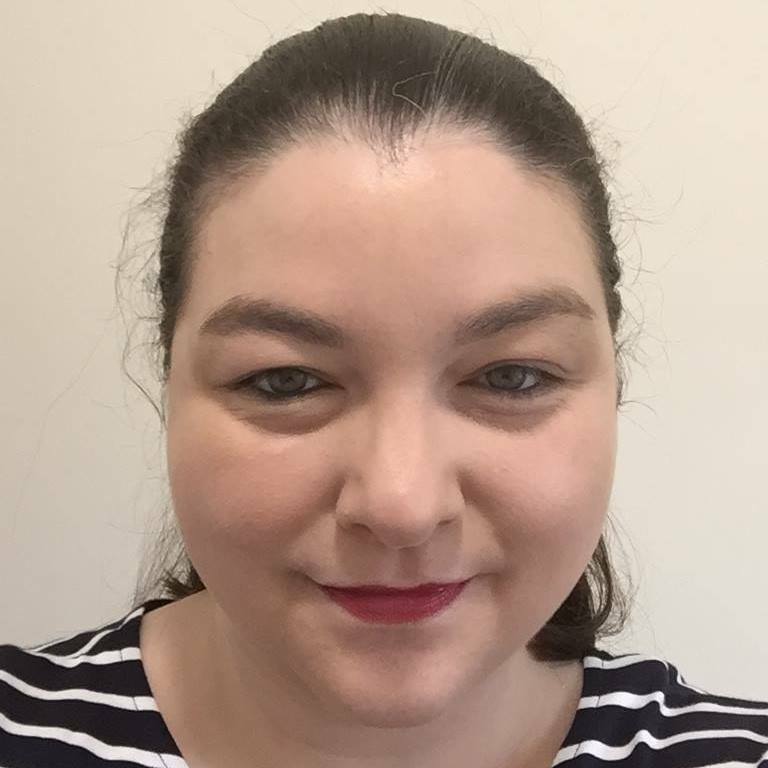 In the book Ruth shares her personal stories about her own journey to living well and spending less, she also shares practical action plans to set you on your way. There are a lot of mixed reviews about this book but I’m looking forward to reading it and making up my own mind, I’m hoping to find some new ideas and inspiration about living the good life on less. Ruth also had another book available called 31 Days To A Clutter Free Life which I’ve added to my must read list, I feel like I’m constantly decluttering. 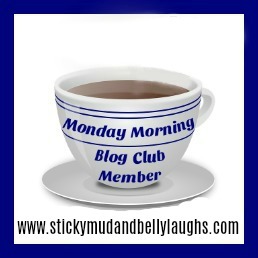 If you have any recommendations for me leave me a comment below, I’m always looking for frugal inspiration.